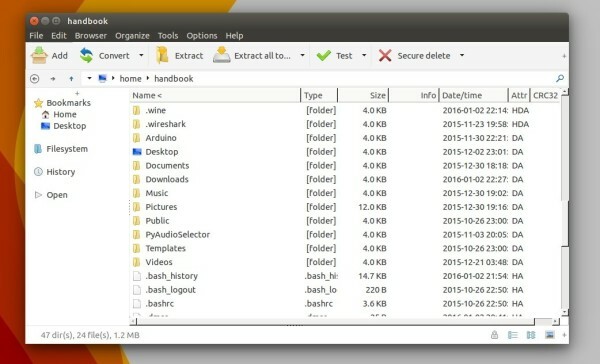 PeaZip file manager and file archiver has reached the 5.9.1 release recently. 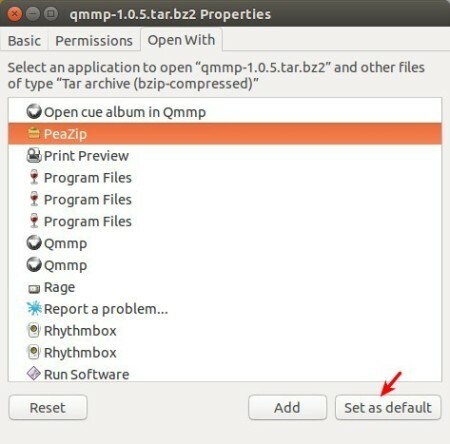 Here’s a quick tip for you how to install it in 64-bit Ubuntu. PeaZip website provides the .deb binaries for Debian/Ubuntu based systems, but the software does not launch after installing it on 64-bit Ubuntu. The workaround is to simply install the 32-bit dependency libraries. 2. For 32-bit machine just install the package and you’re done. The 64-bit package requires ia-32 libs, which is no available in Ubuntu since Ubuntu 13.10. The “fix” is to simply install the 32bit dependency libraries on 64bit Ubuntu, and that’s how multiarch works. Then click to open and install downloaded PeaZip binary via Software Center or Gdebi. 3. You may right-click on one of your RAR, ZIP, TAR, etc. files, go to the Properties -> Open With tab. Finally select PeaZip as the default application to open these file formats. I was not happy with FileRoller/Archive Manager as it is keep showing the loading image even after the file is loaded (appears frozen) and decided to give PeaZip 6.2.0 a try. 1) PeaZip interface does not look good (actually it is horrible), though it looks great in screen shots. 3) Does not seem to handle zip (basic functionality) files well. Open a zip file and it does not show the size for folders. It shows size as 0, which is not very useful.